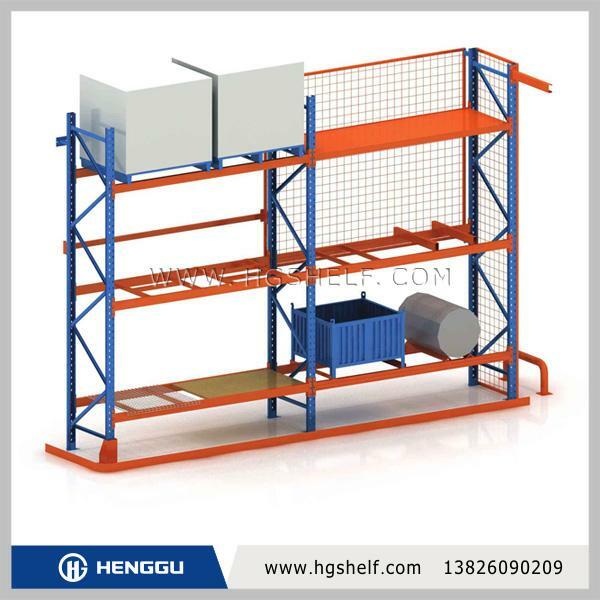 Most widely used one of storage system. 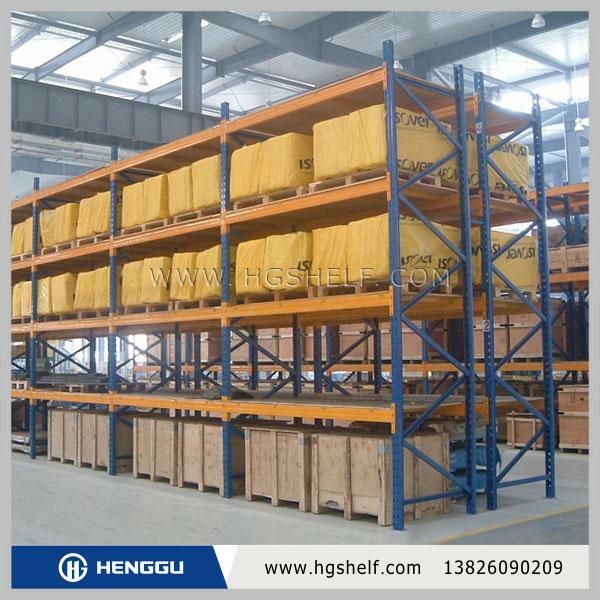 pallet has the feature of good appearance,safety, fast in picking and storage room saving. 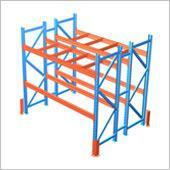 Painting is fast and lasts long as the surface is painted by spraying static power. 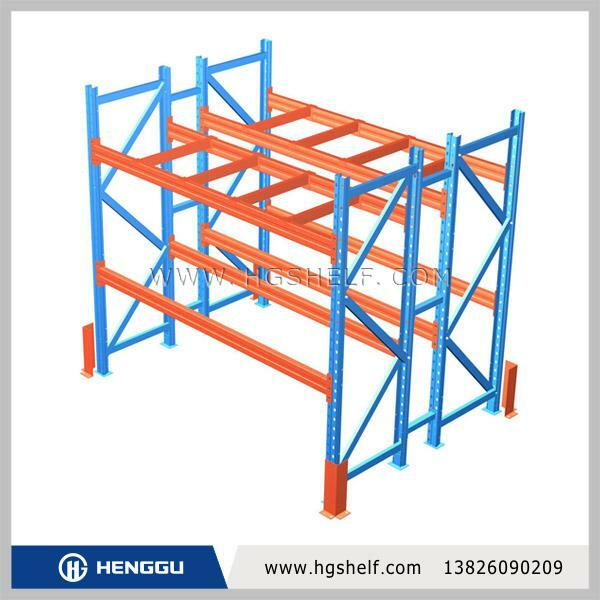 Each level can be adjustable at 75mm per pitch and the maximum loading is 3000kg with the maximum length of 12 meters. 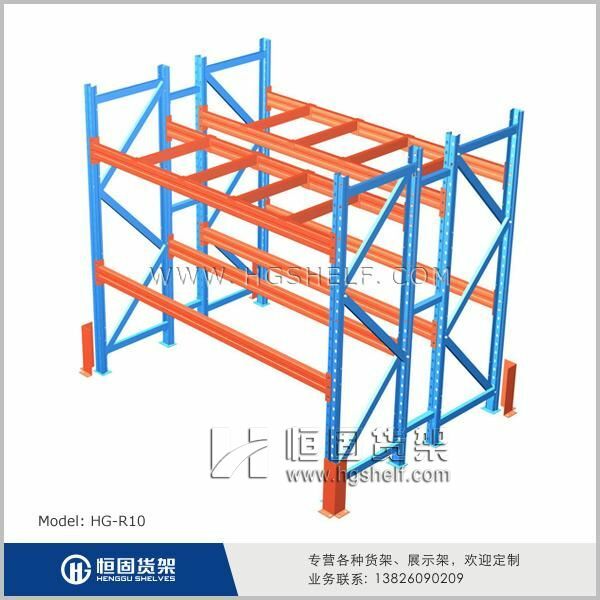 This type of rack is suitable for storage of all kinds of goods with the feature of fast in picking and withdrawing, suitable for operation by forklift. 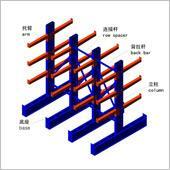 2、 托盘的尺寸及货物的尺寸（宽W×深D×高H）demensions of tray(w*D*H)and the height of goods. 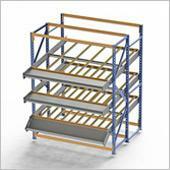 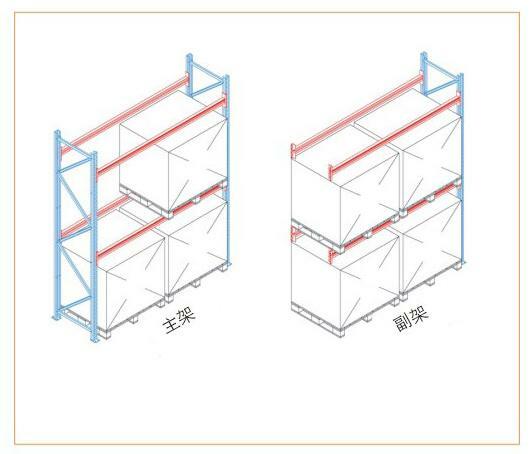 3、 叉车的提升高度和库房可利用的净高 liftingheight of forlift and net height that can be used in warehouse. 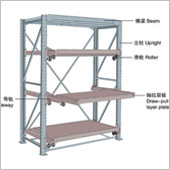 4、 选用叉车型号或参数； forklift model of parameters selected. 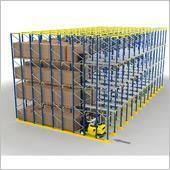 5、 叉车存取货物时的进叉方向 fork access direction for cargo in and out by forklift.